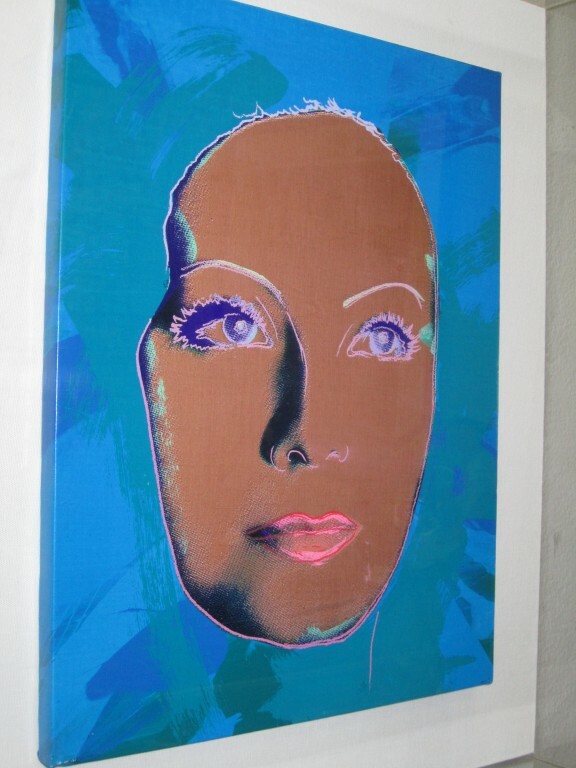 RUPERT JASEN SMITH - "Garbo"
This is a one of a kind original screen print with acrylic. 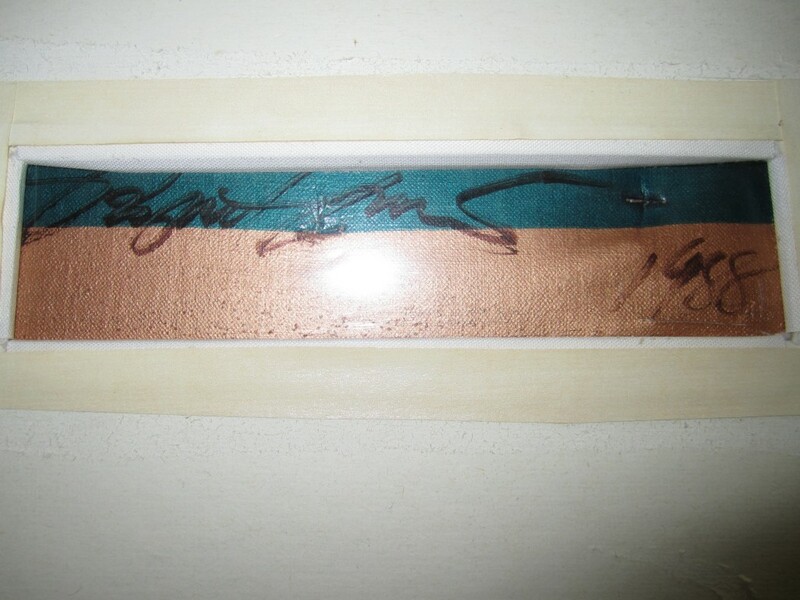 The reverse is signed and dated by the artist and the gallery tag is still in place. This is not a limited numbered edition, this is an original piece of artwork. 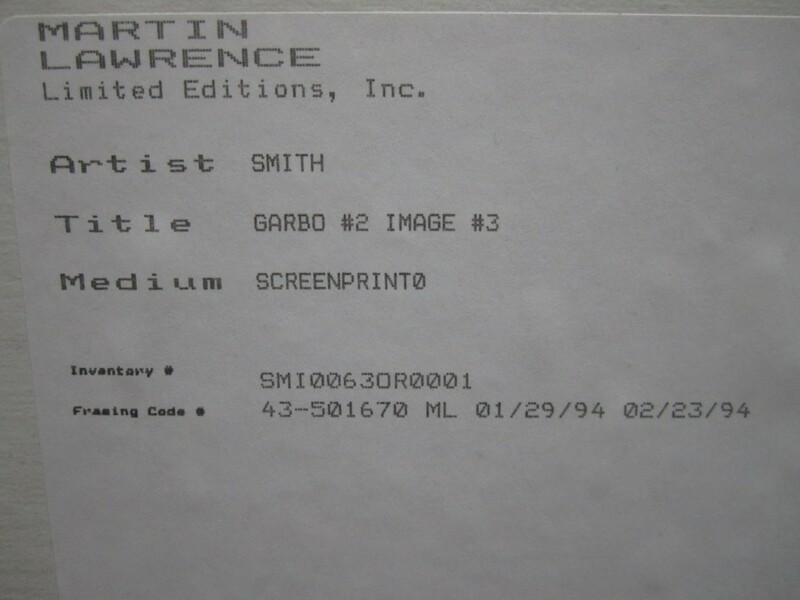 This was originally purchased at the Martin Lawrence gallery. 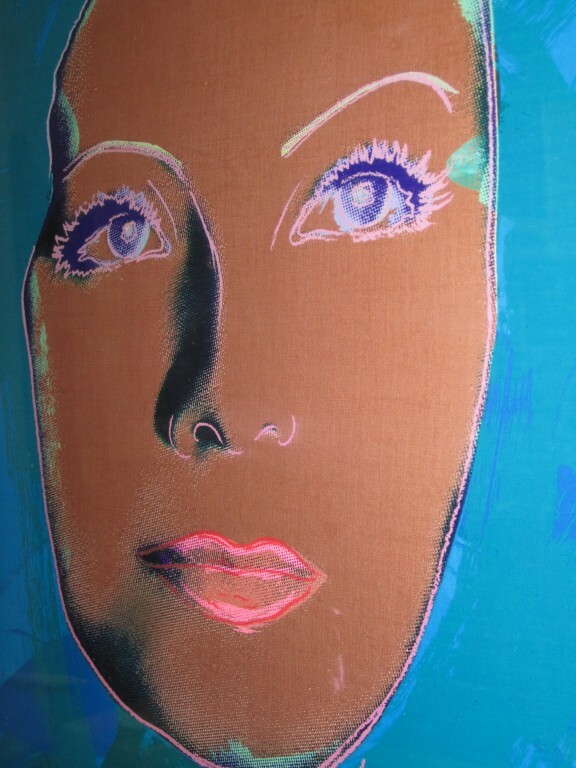 With the ever increasing interest in anything Andy Warhol, Rupert Jasen Smith's original works continue to draw more and more attention, his artwork becoming more sought after. Artist Biography: Rupert Jasen Smith was born in 1953 in New Jersey and died in 1989. He was raised in Palm beach, Florida. Smith received his bachelor of arts degree from Pratt Institute, New York City in 1973, in painting and printmaking. Shortly thereafter, he was offered the position of master printer at Tamarind Institute in Los Angeles, but declined, deciding to work independently in New York. Smith had spent most of his childhood intrigued by the tropical, lush surroundings indigenous to Florida and began painting and studied under the American landscape painter, A. E. Bakus. Surface quality became a significant aspect of his paintings and he experimented with illuminating a dimensional source within and on top of his canvases, eventually leading to the application of diamond dust particles onto his surfaces to enhance the prismatic properties of light and color. In 1974, Smith met Andy Warhol and assisted him with his hand-painted flowers editions. 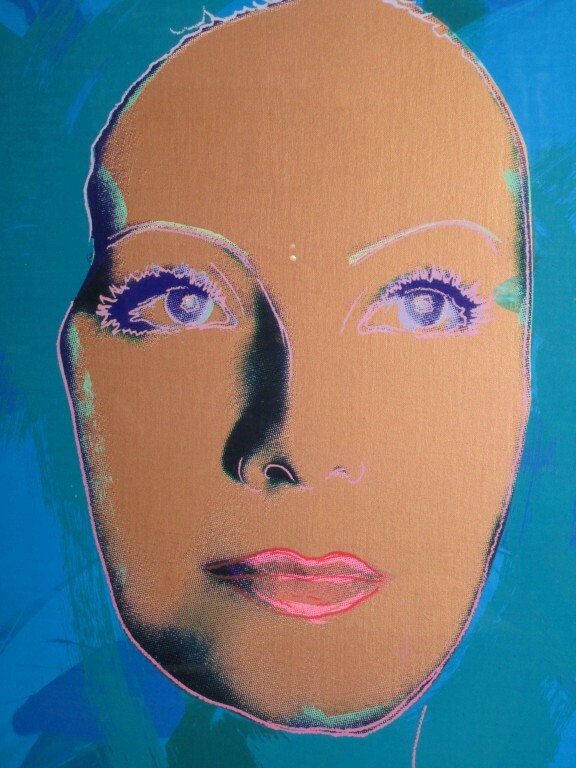 Smith was accepted formally by Warhol as his master printer and art director. Their collaborations expanded and Rupert worked with contemporary notables including Rauchenberg, Jenkins, Stella, Johns, and John Lennon. In 1975, Smith worked on the Merce Cunningham set for "Summer Space", designed by Rauchenberg and Johns. While continuing his position with Warhol, Smith devoted more time to developing his own art career and had numerous shows in prominent galleries, both in the U.S. and Europe. Elegant colors that remind one of the abstract expressionist paintings of the late 50's combined with a photo-pop transfiguration spiral Smith's works into a shimmering display of real and simulated lighting. 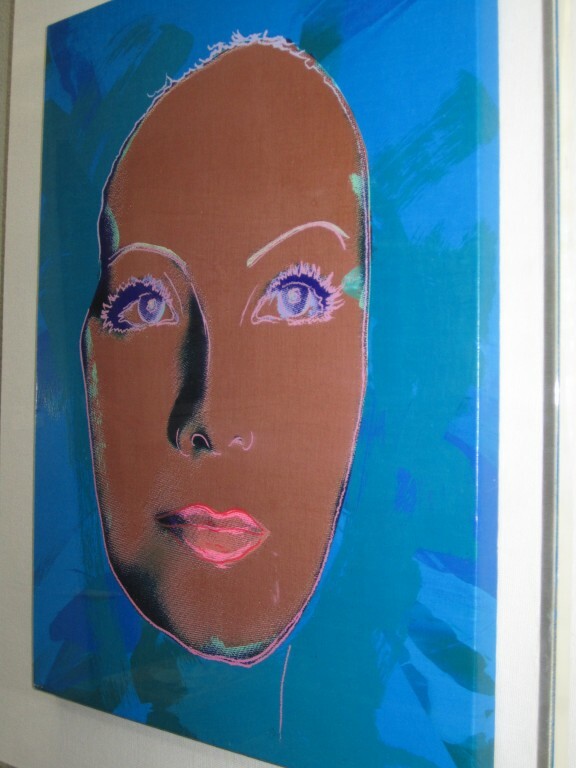 A partial list of private collectors of his work prior to his death included: Julie Christie, Halston, Jenkins, Mick Jagger, Grace Jones, John Lennon, Rauchenberg, and Warhol.